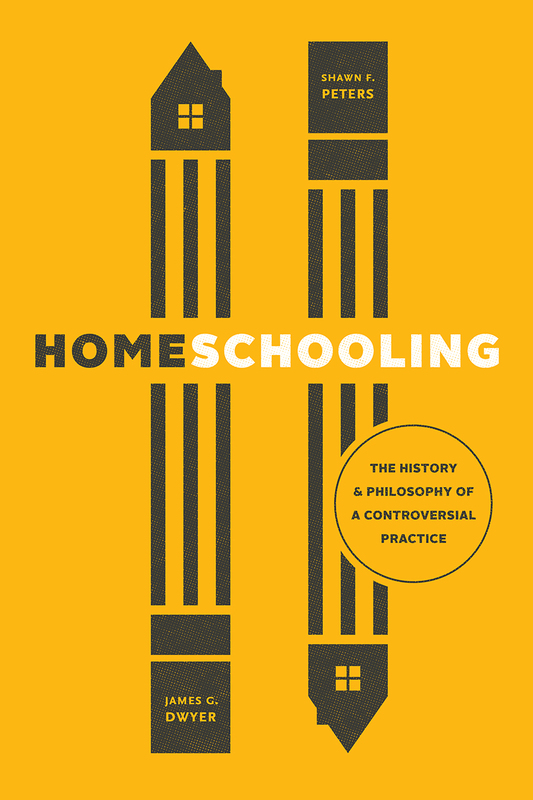 In Homeschooling: The History and Philosophy of a Controversial Practice, James G. Dwyer and Shawn F. Peters examine homeschooling’s history, its methods, and the fundamental questions at the root of the heated debate over whether and how the state should oversee and regulate it. The authors trace the evolution of homeschooling and the law relating to it from before America’s founding to the present day. In the process they analyze the many arguments made for and against it, and set them in the context of larger questions about school and education. They then tackle the question of regulation, and they do so within a rigorous moral framework, one that is constructed from a clear-eyed assessment of what rights and duties children, parents, and the state each possess. Viewing the question through that lens allows Dwyer and Peters to even-handedly evaluate the competing arguments and ultimately generate policy prescriptions. Homeschooling is the definitive study of a vexed question, one that ultimately affects all citizens, regardless of their educational background. A. Where to Find General Principles Relevant to Children’s Schooling? III. Is Regular School Attendance Necessary to Protect Those Interests of Children? "In compelling, readable prose, Dwyer and Peters trace the political, legal, and religious history of the U.S. homeschooling movement to offer a comprehensive understanding of its roots. They then take a philosophical deep-dive into the legitimacy of contemporary homeschooling, considering the rights and responsibilities of its major stakeholders: children, parents, and the state. The result is a carefully balanced analysis that is essential reading for those interested in homeschooling policy." "Beautifully done. Dwyer and Peters interweave historical, legal, and normative precedent to consider home education in all of its distinctively American complexity. But their book is also eminently readable, its tone measured and generous even in portrayals of beliefs and behaviors the authors disavow. Highly recommended for anyone who wants or needs to understand homeschooling today."